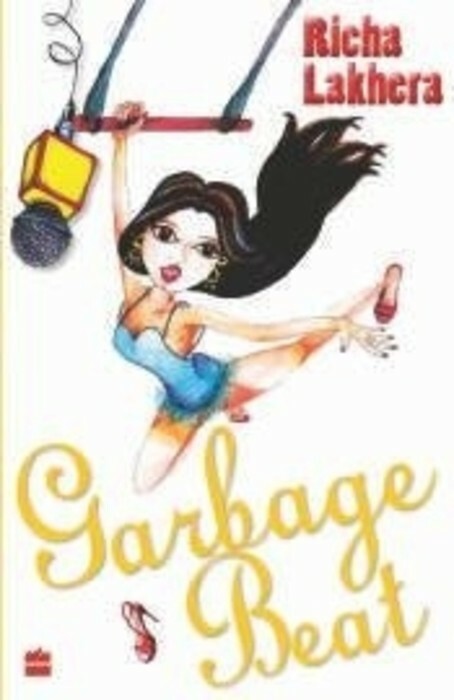 Garbage Beat by Richa Lakhera! 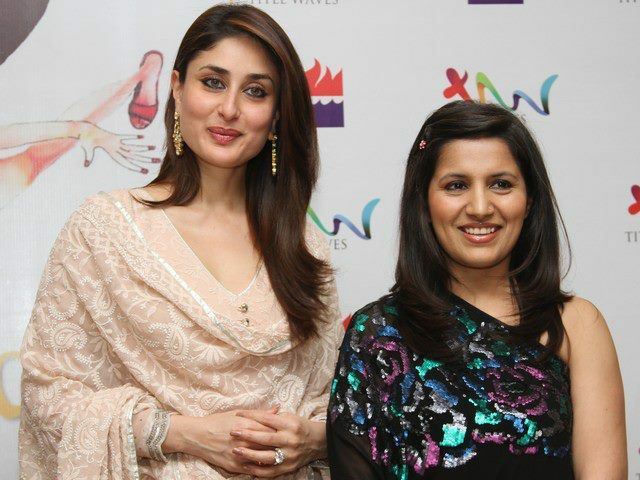 Richa Lakhera has been in entertainment journalism since the last twelve years. She lives in Delhi with her husband and daughter. This is her first book.